These and other questions are racing through your mind as you face your DUI charge. Only a well trained DUI Defense Lawyer can answer all your questions and provide you with the type of information that you need in order to FIGHT FOR YOUR RIGHTS! Our names are DUI-JOHN and DUI-DAVE and our numbers are DUI-JOHN and DUI-DAVE…that’s (901) 384- 5646 or (901) 384-3283. Call 24 hours a day and we will contact you as soon as possible. We are ready to answer your questions and talk to anyone who calls with a pending DUI charge. Retain the best DUI Defense Lawyer and fight for your legal rights. Call (901) DUI-JOHN (901) 384-5646 OR (901) DUI-DAVE . . . (901) 384-3283. Email DUI JOHN or DUI-DAVE at Contact Us with any questions that you may have. 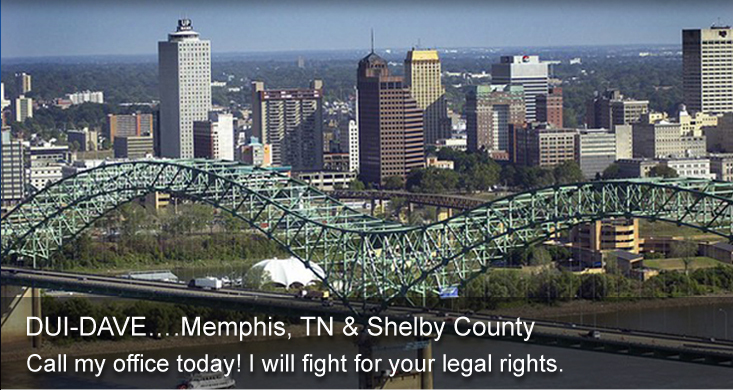 SERVING ALL COURTS AND ANY CRIMINAL CHARGES IN SHELBY COUNTY.